The card printer travel cases are made from rigid and lightweight aluminium sheets. 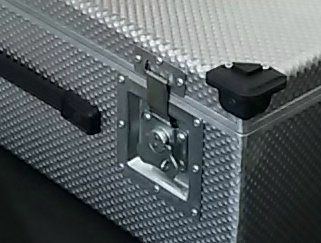 Corners are fitted with industrial plastic protection bumpers. 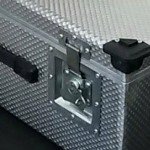 All latches and hinges are professionally riveted or welded onto the case and are ideally suited for rugged African environments and travel conditions. 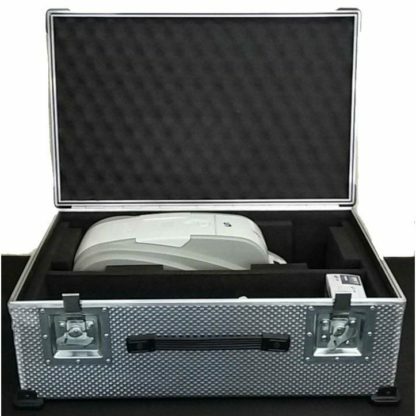 The cases are lined with polyethylene foam which can be custom machined to suite your printer and additional equipment that may be necessary for your application. Prices are dependent on quantity required and customization required. Please contact us now to discuss your requirements.